Seattle Starz is thrilled to welcome two recent NCAA D1 graduates to the HS Boys coaching staff. Chris Carter (Notre Dame ’17) and Brian Archer (University of Michigan ’17) will coach the 2020 team and the HS United team respectively. Chris Carter joins the Starz HS Boys coaching staff after four years at Notre Dame. The 2017 graduate was part of a class that reached the NCAA Quarterfinals twice, Semi-finals and the Championship game. Prior to his time with the Fighting Irish, Carter was one of the best from the west and the country. He senior year of high school he was ranked the 16th defensive player (60th in the top 100 incoming NCAA freshman) in his class nationally by Inside Lacrosse. He now works with his former UND teammate and current Starz coach Austin Gaiss as a Financial Analyst for Microsoft. 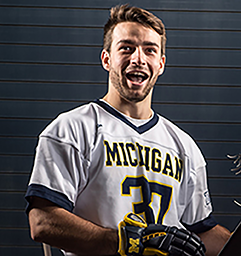 Brian grew up in Michigan and after watching his first University of Michigan lacrosse game in 2009, knew that was where he wanted to play. 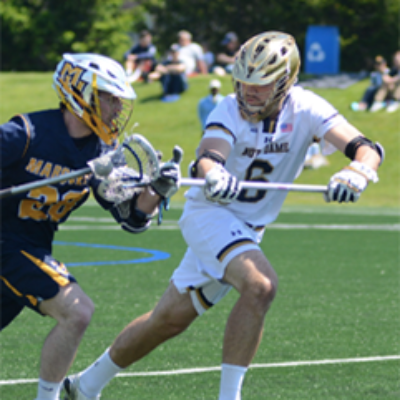 During his senior campaign in 2017, the Wolverines had the highest winning percentage in program history. Brian is currently a Manufacturing Engineer at Microsoft and a volunteer coach for the Skyline lacrosse program.